If you are experiencing pain, spasm, inflammation, or muscular weakness, you may use this versatile modality as part of your treatment. 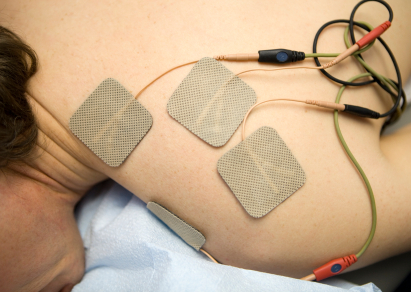 Electrical stimulation may be used to contract muscles that are weak or not functioning well. 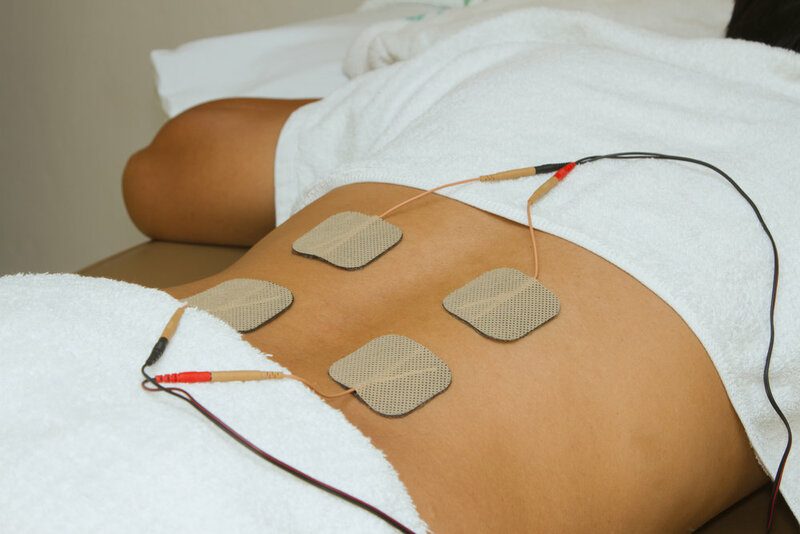 E-Stim may also be used to help decrease pain or spasm. The use of EMS has been cited by sports scientists as a complementary technique for sports training. Your therapist will select a small surface area to work on for anywhere from 5 to 10 minutes. Gel is applied either to the transducer head or to your skin, which helps the sound waves evenly penetrate the skin. 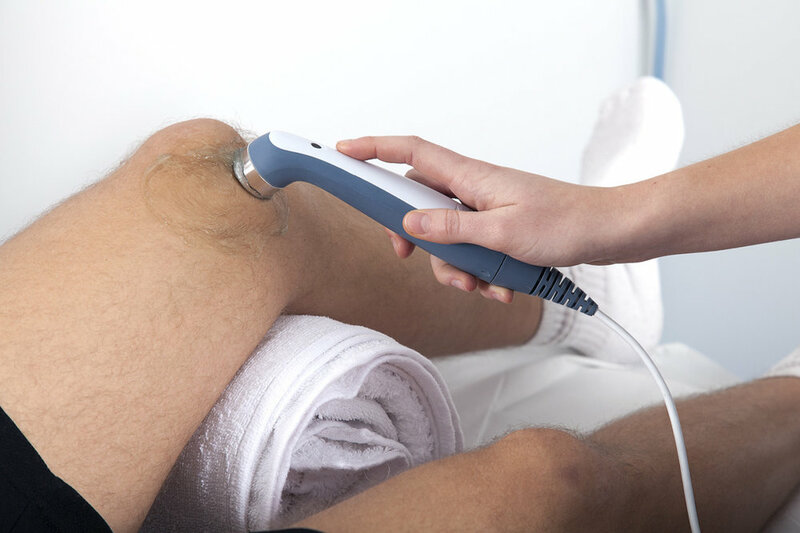 During your ultrasound therapy treatment, your therapist will continually move the transducer head over and around the selected area.